An Economic Development District serving Northeast Wisconsin for over 40 years. Get your FREE Technical Assistance application in before March 1st! Please contact Angela Kowalzek-Adrians if you have any questions or comments. 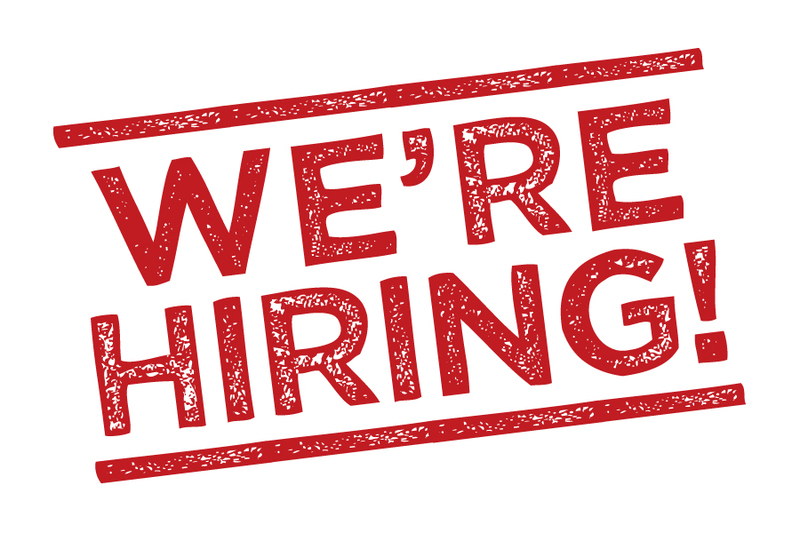 We are looking to hire a permanent full-time, entry-level planner. The chosen candidate will compile existing and projected transportation, land use, census, economic, housing, or other basic planning data; prepare preliminary drafts of studies and reports; provide technical assistance to other staff; respond to inquiries on planning related items; attend meetings, conferences and workshops; monitor federal and state legislation; and assist with writing grant applications. GIS, mapping, and graphic design skills are desirable. The starting date is flexible. The position application period will close February 10, 2017. More information is available here. Commission staff presented additional information regarding the 2016 annual report on transportation system performance indicators to members of the Sheboygan MPO Technical and Policy Advisory Committees at their joint meeting in late January. This information included pavement rating maps, as well as data on demand for two intercity bus services that travel through the metropolitan planning area. Commission staff also discussed comparisons of several performance indicators across six small MPOs in Wisconsin at this meeting. The Sheboygan MPO Technical and Policy Advisory Committees recommended approval of several minor amendments to the 2017 - 2020 Sheboygan Metropolitan Planning Area Transportation Improvement Program (TIP) at their joint meeting in late January. The Commission's Executive Committee approved these amendments at its meeting in late January, and the approved amendments have been submitted to pertinent state and federal agencies. Some of the amendments involve acquisition of several replacement vehicles for elderly and disabled transportation in 2017, while other amendments involve cost changes to one bicycle and pedestrian transportation project and to two street and highway improvement projects. Please contact Jeff Agee-Aguayo for additional information. It is time to nominate your favorite Lake Michigan Champion of Conservation. The Lake Michigan Stakeholders are looking for individuals, businesses, organizations, or policy makers within Wisconsin's Lake Michigan basin who have demonstrated a commitment to environmental leadership and excellence in their respected fields. To nominate, please select the button below to fill out and submit the nomination form. Nominations are due no later than April 14, 2017. The Award Ceremony will be Friday, August 11, 2017, at Lake Michigan Day in Manitowoc. 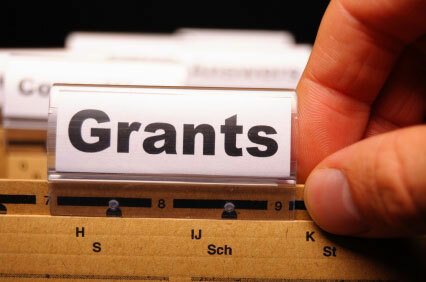 The following is a list of upcoming grant opportunities and their due dates. Please contact the Commission if you have a project idea, or need assistance with preparing or administering a grant, or if you are interested in partnering with the Commission on a project. Please contact Angela Kowalzek-Adrians for any links that are not working properly. Thank you!